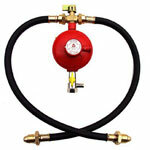 Ideal for Commercial BBQs, Blow Torches Boiling Rings and Site Heaters, with up to a 64kw input rating. 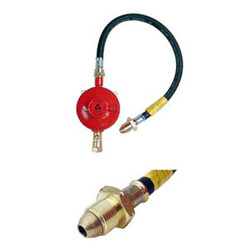 Ideal for Commercial BBQs, Blow Torches Boiling Rings and Site Heaters, with up to a 139kw input rating. 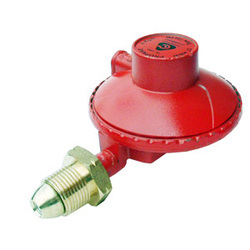 Suitable for a Calor Gas Screw-in propane gas cylinders. 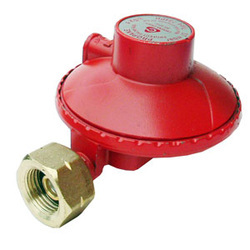 Ideal for smaller BBQs, Boiling Rings and Patio Heaters with up to a 9kw input rating. 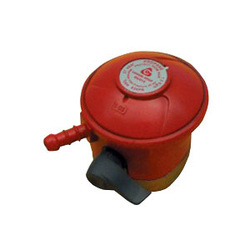 Suitable for a Calor Gas 4.5kg cylinder. 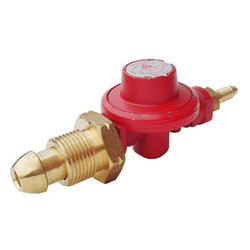 8mm hose nozzle outlet. 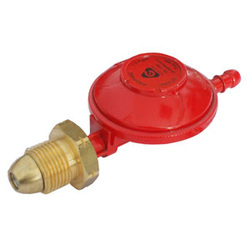 Automatic changeover regulators ensure first stage pressure reduction and a continuous gas supply to the installation. 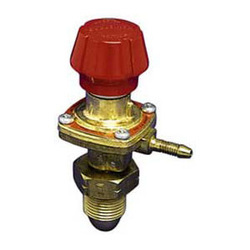 The changeover automatically switches to the reserve cylinder when the pressure falls in the supply cylinder. 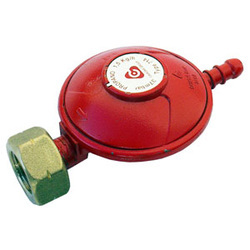 The indicator arrow turns red when the system has changed over and points to the empty cylinder. The indicator turns white when turned towards the new service cylinder. 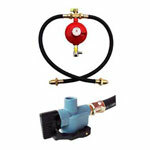 A Twin stage, twin cylinder installation gas regulator kit, Ideal for gas fires, cookers, hobs and ovens etc. 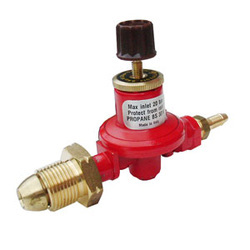 For use with propane gas only. 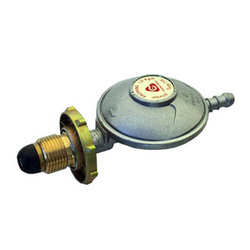 A Single stage, twin cylinder installation gas regulator kit, Ideal for gas fires, cookers, hobs and ovens etc. 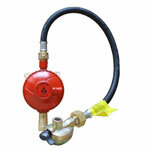 For use with propane gas only. 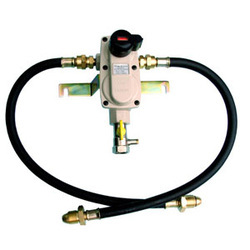 Reca Single Cylinder Propane Gas Regulator Kit T.G.